If you’re in the market for an Instant Pot, Target.com has an awesome deal this week on the larger 8 qt. 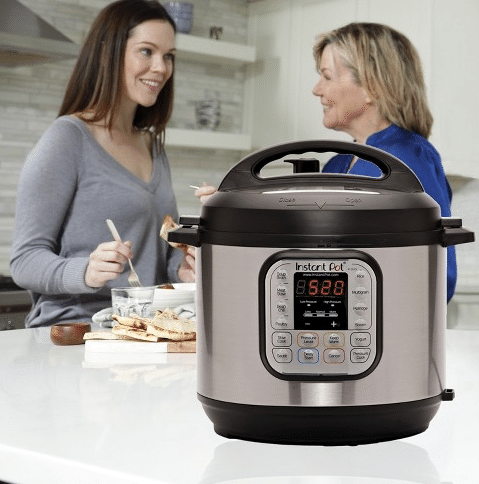 7-in-1 Instant Pot! This style normally sells for $140, but Target has it marked down to just $89.95! I love my Instant Pot, it’s been a huge time saver for me in the kitchen. I use mine several times a week (and oftentimes several times a day!). Shipping is free. This deal ends 9/8, or sooner if they sell out. Check it out here.